The information contained on this website is for general information purposes only, and does not form an attorney-client relationship. Email or other communications with this website do not constitute attorney-client privileged information. This website may constitute attorney advertising under the rules of certain jurisdictions. The attorney listed on this website is not certified by the Texas Board of Legal Specialization unless otherwise indicated. 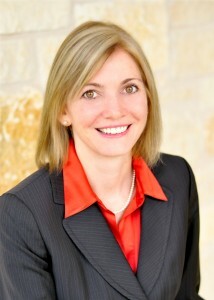 Tanya K. Streit is the attorney responsible for website content. This website may provide links to other websites not operated by the Law Offices of Tanya K. Streit, P.C. These links are for convenience purposes only. Tanya K. Streit does not control or monitor the content of any other website and does not guarantee the accuracy of the content of any other website.